Last month, I spoke at the KMH Women’s group event in Honolulu. Knowing that Hawaii imports fossil fuels to generate most of the electricity in the state, I wanted to share as much energy savings tips with the audience. I did a simple experiment to convey why induction cooktop made sense for the people in Hawaii to make it relatable and interesting to those who want to do the right thing for their family and home. 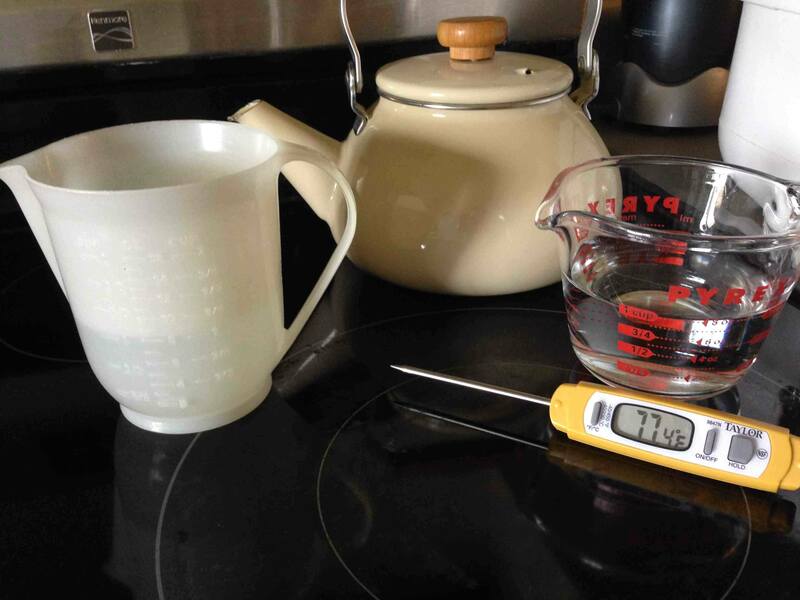 Armed with measuring cups, kitchen thermometer, and a stopwatch, I measured how long it took to boil two cups of water in a kettle. First, I did this in my home in Santa Cruz California on an induction cooktop. 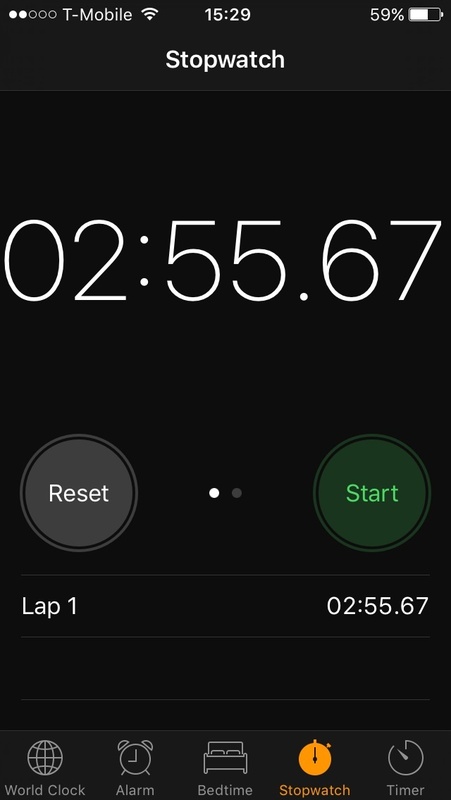 It took 2 minutes and 56 seconds. 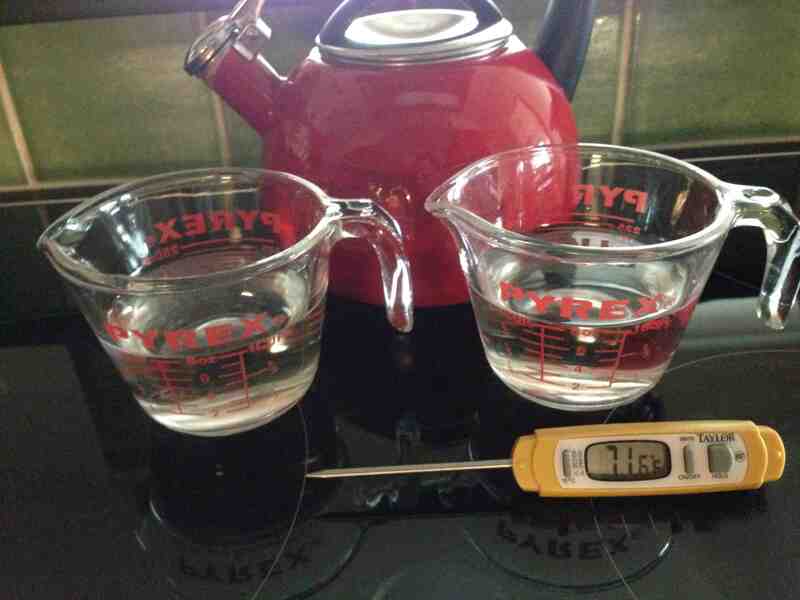 The air temperature in front of the kettle went up by 1.1 degrees, from 71.6 degrees Fahrenheit to 72.7. Then I did the same thing at my dad’s place in Honolulu Hawaii on an electric resistance cooktop. 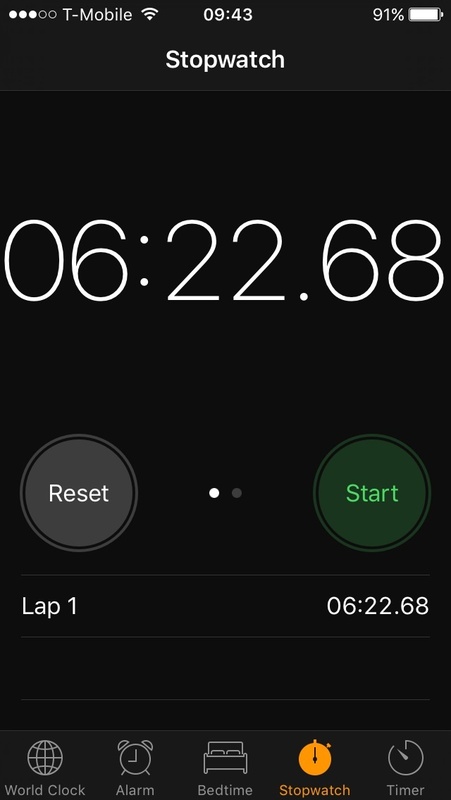 It took 6 minutes and 23 seconds. It took more than twice as long! 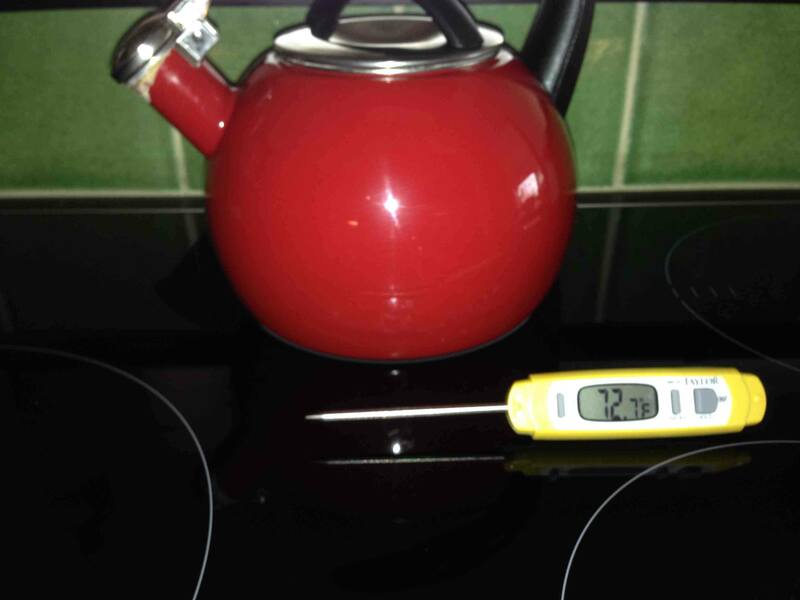 The air temperature in front of the kettle went up by 1.3 degrees, from 77.4 degrees Fahrenheit to 78.7. Since this was in the cooler month of January, the increase in temperature wasn’t uncomfortable. Had this been done in August, I would have broken a sweat because my dad’s place doesn't have air conditioning. In homes that do have air conditioning, cooking during the summer on an electric resistance cooktop would make the air conditioner work even harder to counteract the heat. 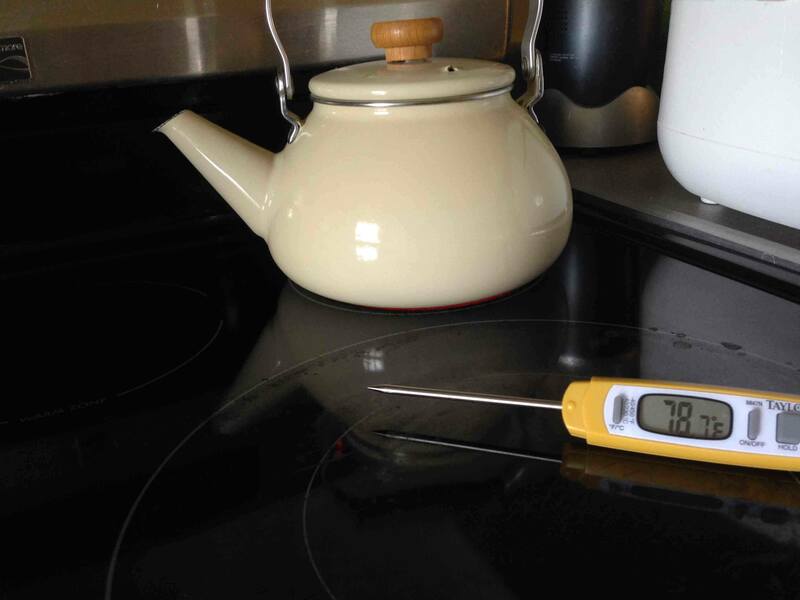 This experiment affirmed my conviction that an induction cooktop is better than an electric resistance cooktop, especially in Hawaii where the electricity rate is more than twice that of California. We can save time and energy. 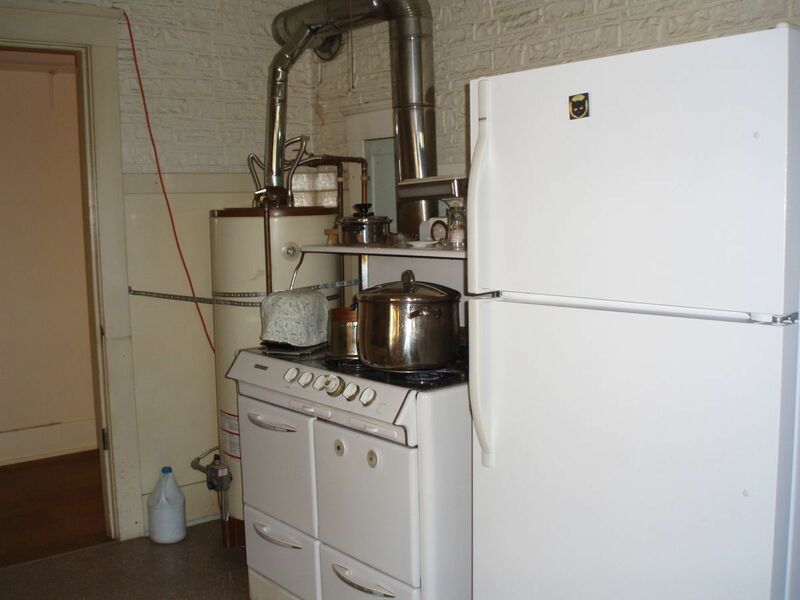 We can avoid extra heat in our kitchens. So, if your kitchen stove is at the end of its life and needs to be replaced, look into induction cooktop. Before you run out and buy one, check to see if there is adequate capacity in the wiring and electrical service to your house to install the induction cooktop model of choice. I invite you to read this article from The Induction Site to get the details. When you start shopping for induction cooktop, the price tag might scare you. Especially if your point of reference is electric resistance free standing stove that is about $1,500 cheaper than induction. It seems expensive, right? Before you turn away, I invite you to consider the lifecycle cost. Since the savings come from the on-going electricity savings, let’s look at how much energy savings would make this higher initial cost worthwhile. 1. Appliances last about 10 years, so when we spread out the higher cost of induction ($1,500), it comes out to be $150 per year or $12.50 per month. 2. Average price of electricity on Oahu is $.28 per kilowatt-hour (kWh). Dividing the $12.50 per month by the average price of electricity, this comes out to 45 kWh. 3. Say your average electricity usage per month is 350 kWh, the 45kWh target savings represents 13% of the monthly bill. On average, appliances use 28% of electricity in homes, so 13% seems feasible. One thing that people fuss over when making a decision to go with induction cooktop is the cost of replacing the pots and pans. Once again, I invite you to read the cookware article from The Induction Site to get expert tips on why you may need a different cookware and how to shop for new cookware. I didn't spend a fortune on new pots and pans. In my case, I kept my cast iron skillets and only bought a couple of sauce pans. Bottom line, switching from electric resistance cooktop to induction cooktop makes sense, especially in a climate that uses air conditioning. To move forward with confidence, be sure to research the electrical requirements of installing an induction cooktop, calculate the cost savings, and check your pots and pans. On November 18, 2016 we did some maintenance. The Zehnder ComfoAir 350 ventilation system is the heart of our Passive House (Passivhaus in German). It continuously provides pre-warmed filtered fresh air to different rooms and exhausts stale air from kitchen and bathrooms. 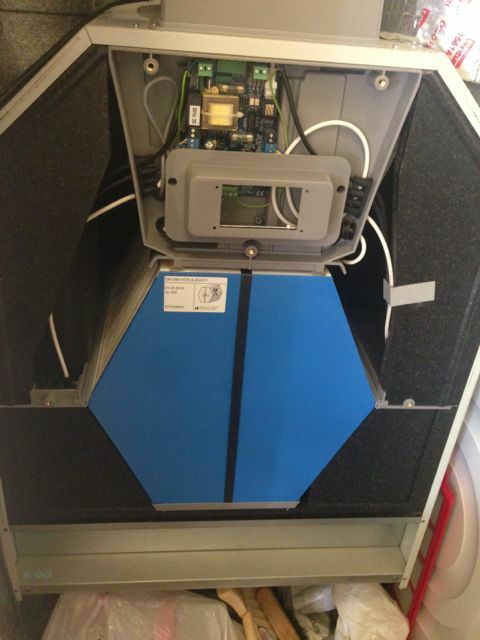 The heat recovery ventilator (HRV) was originally installed four years ago and commissioned in January 2013. 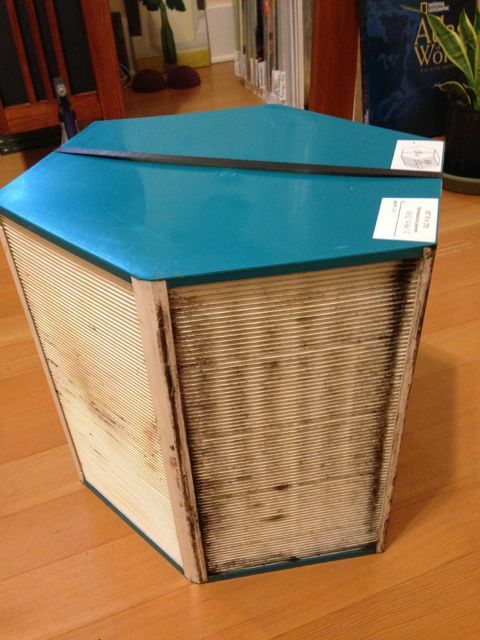 In addition to cleaning out the filters couple of times a year, we were supposed to clean out the HRV core annually. This was the first time we pulled out our HRV core and it was quite dirty. ​We also pulled out the bypass duct. Our system is configured as ComfoAir 350 LEFT where the fan on the right side move the air in and out of the house (through ComfoPipes) and the fan on the left move the air within the house (through ComfoDucts.) 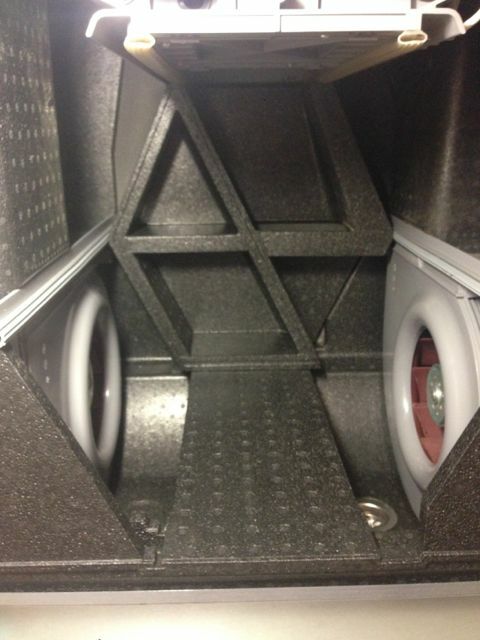 In the LEFT version the bypass duct (black hexagonal foam) is installed behind the core. The body of the ComfoAir 350, the casing that housed the core, was dirty too. 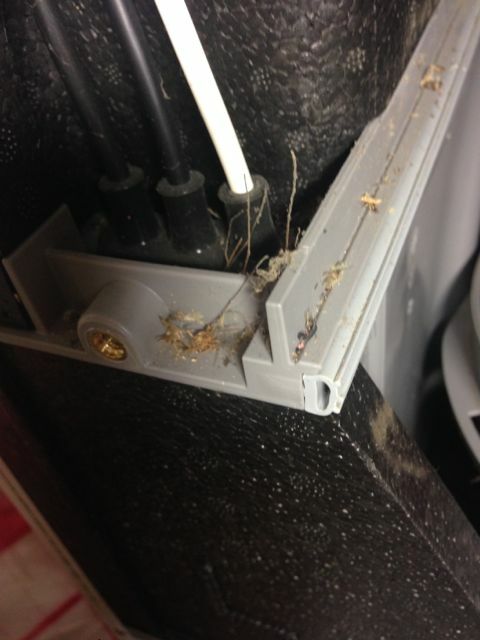 Our first task was to clean out the dust, dirt, and dead bugs. We didn't have a vacuum cleaner handy, so we simply wiped down the surface with damp paper towels. 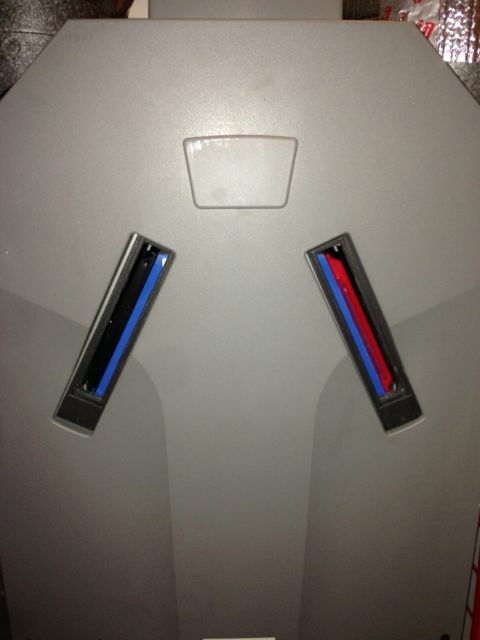 There are two fans: one of the right and another on the left. We pulled out the fan on the right side, opened it up, cleaned it, and replaced it. Then repeated the procedure with the left. We took care to not pull on the power cables attached to the fan. Now that everything is clean again, it's time to replace the core. Instead of re-installing the HRV core we chose to install the ERV core (enthalpy exchanger). Note that the ERV core is blue. The color of the HRV core was teal. This will help redistribute the moisture extracted from the kitchen and bathrooms to the other rooms. We are doing this because we live in a dry climate. In the winter the air outside is so dry. When the dry air is brought into the house the relative humidity in some of the rooms drop below 30 percent. So, to avoid dry skin and chapped lips, we are doing an experiment this winter. We replaced the front covers and the filters. We use the red F7 filter (MERV 13) on the right (towards ComfoPipe) and the black G4 filter (MERV 7/8) on the left (towards ComfoDuct). 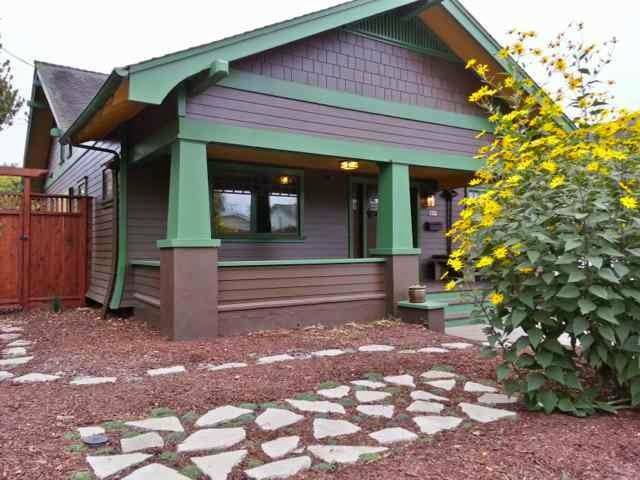 When bought the 88-year old bungalow in 2010 we didn't know about Passive House. Up until then, our notion of green sustainable house had been to install solar panels, use recycled materials, and use low flow water fixtures. I didn't "get" the importance and the advantage of having the house built like a thermos rather than a coffee maker. 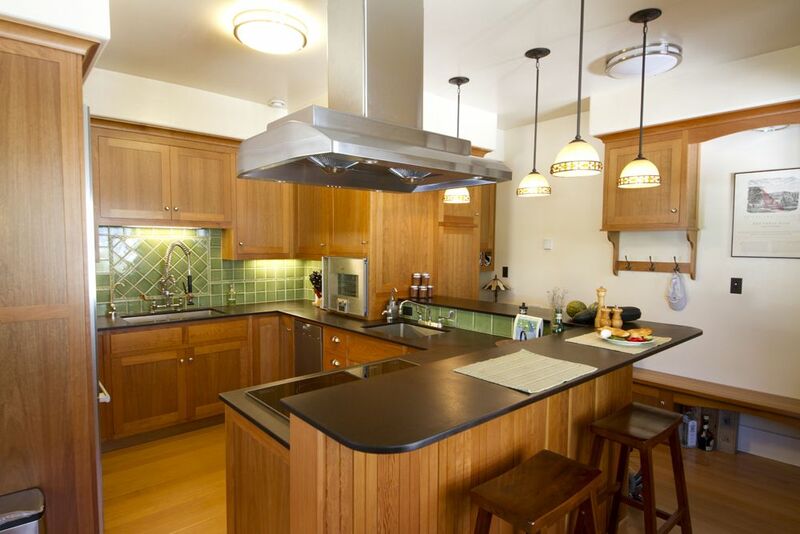 At that time, I felt that a green home was focused on using the materials considered green. Nobody we talked to seemed to be focused on the actual performance of the house. We stumbled across Passive House in March of 2010 through a casual conversation. At first it didn't seem remarkable. We thought it was a type of passive solar home. We didn't quite get it because we didn't know the difference between site energy and source energy. Nor did we appreciate the fact that energy not used onsite is better than renewable energy produced onsite. It was before tools like this video that explains passive house in 90 seconds was out on YouTube. It took a formal presentation that showed Passive House was based on solid building science and had an amazing track record before the light bulbs went off. We finally "got it"at the Passive House workshop in September 2010, six months after we first heard about Passive House. The case studies shared at the conference sealed the deal. You know that marketing saying about how a prospect needs to hear it 7 times before they take action? It was true for us. We needed to hear the message more than once before we got it. I get that. Running various what-if scenarios using software makes sense. What I didn’t get was what these numbers meant. I wasn’t impressed when I first heard of 15 kWh/m2 for heating and cooling per year to keep the house at comfortable 68°F. Without context the impressive benchmark information can simply breeze into one ear and escape from the other ear without the light bulb of comprehension turning on. It clicked for me when I saw the results from the case studies of homes built to Passive House Standard. Over and over these houses showed impressive results: 80 percent less energy use throughout the year than new homes built in the conventional way. It’s pretty convincing when the source of the data is the utility bills and the logs of temperature data corresponding to the billing period, which showed that the house was indeed comfortable. It wasn’t a case of vigilant people piling on sweaters and turning down the heat in the winter or living in a sauna during the summer for the sake of energy efficiency. They were just as comfortable, if not more, as people living in homes using 80 percent more energy. Once we got our head wrapped around the Passive House concept of how it could save lots of energy we were delighted to discover the icing on the cake - healthy indoor air quality and thermal comfort. Now we could see that Passive House would be our secret sauce for our green remodel. We got excited about transforming our old house from energy obese to energy svelte! We loved the idea of an old house with the look and feel of early 20th century architecture having the performance that far exceeds most new construction today. Having lived in a Passive House for over 2 years I'm appreciating ​another benefit I've not thought about before: I don't have to actively do things. Unlike taking out the recycling bin to the curve every week or consciously driving at a speed that optimizes fuel efficiency, I don't have to actively do things to make Passive House work. It goes on saving energy day after day. Here's an opportunity for you to "get" Passive House. In November 2015 you can learn about Passive House at the Building Carbon Zero California conference on November 13, 2015. Perhaps you'll find Passive House to be the essential first step towards your Net Zero Energy home. 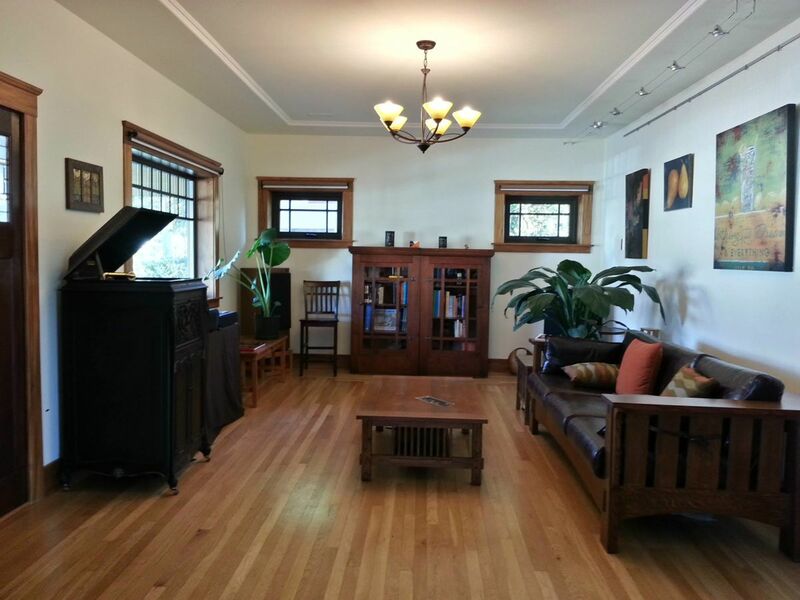 It's even better when you can tour many Passive House buildings in Palo Alto on November 14, 2015 to feel the comfort.​ Also, we invite you to see our 93-year-old house performing beautifully as a Passive House on November 15, 2015. 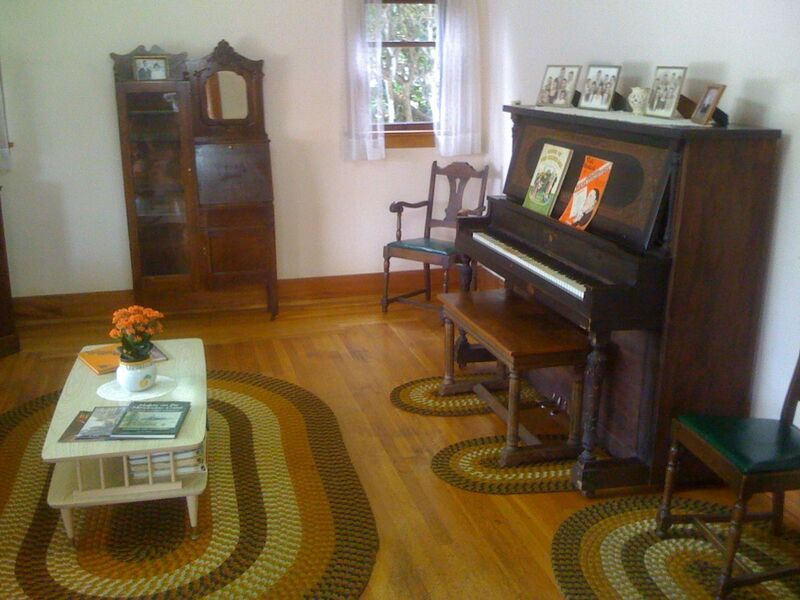 Do you want to hear stories on how we gathered information and managed the transformation of our 90-year-old house? Sign up for the mailing list to be notified about the Midori Haus tours. In the last post I wrote about why it's healthier to cook with electric stove inside the house and keep the gas cooking outside on the kitchen deck. 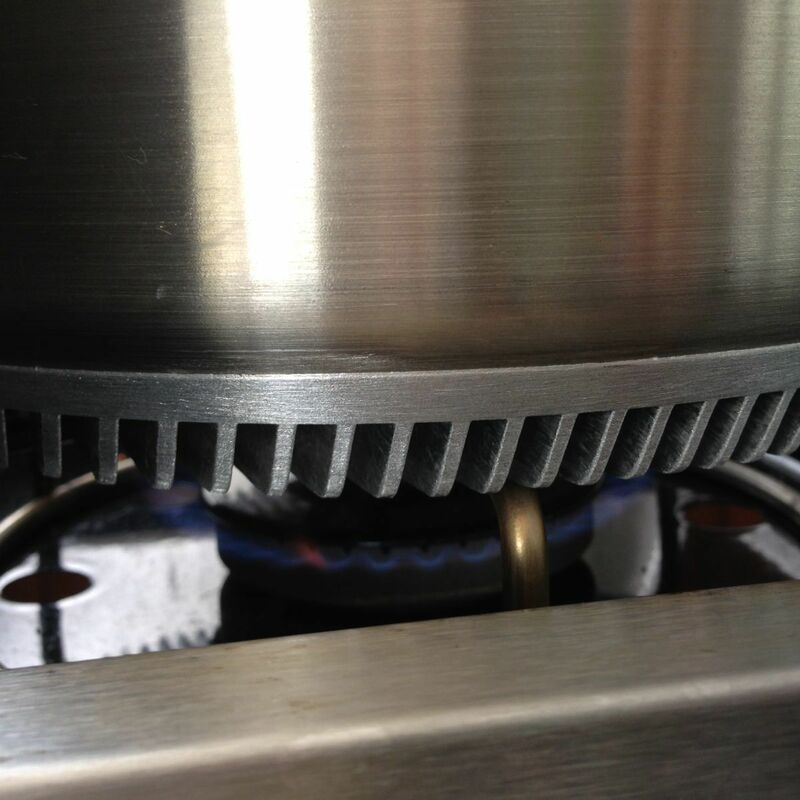 This post is about cooking more efficiently with gas stove. When natural gas is combined with oxygen and ignited it creates heat and we see the blue flame dancing under the cooking vessel. As the cooking vessel (like the skillet or the pot) heats up it transfers the heat to the content and we cook the food by adjusting the heat intensity by turning the gas knob. So how can we make gas cooking more energy efficient? What if you could cook at the medium heat intensity at the low setting? How about if the pot can absorb and transfer more heat to the food for the same amount of gas burned? We found a pot that does just that. It's called Turbo Pot and the bottom of the pot has fins that increase the surface area that can absorb heat from the flame. Few weeks ago I made a batch of tomato-jalapeño jam using the large harvest from my garden using the Turbo Pot pictured above. I set up my cutting board and the large bowl of tomatoes on the portable table next to the gas stove on the deck. After placing the pot with chopped ginger, onion, and jalapeño I cut the tomatoes as fast as I can and tossed them into the pot. If you're interested in the tomato-jalapeño jam recipe I used this one here.​ It simmered nicely on the lowest gas setting for over 2 hours while the jam reduced down. Had I been using my other stock pot I would have had to use a higher gas setting, maybe a medium instead of the low setting I used with Turbo Pot. During the month of September I made couple of batches of tomato-jalapeño ​jam, ketchup, and pasta sauce. (Can you tell I had lots of tomatoes in my back yard?) Each time I used the Turbo Pot for 2-4 hours to at the lowest gas setting. When I looked at my utility bill this turned out to be only 2 therms of gas, which I think is pretty good for all that cooking! "Gas appliance outside and electric appliances inside" was the guideline we used for making appliance decision during our remodel. Having both gas appliance and electric appliance made sense for us because Midori Haus was already plumbed with natural gas line for hot water heating. If this infrastructure connection was not in place we probably would not have natural gas appliances. When we lived in our condo we had a gas barbecue fueled with propane. Although this was a lot more convenient and faster than using charcoal for outdoor barbecue it still required lugging around the propane tank to the service station few times a year to get it refilled. So we took an extra step towards convenience by having a outdoor barbecue unit that can take natural gas as a fuel source and had the gas plumbing line installed. 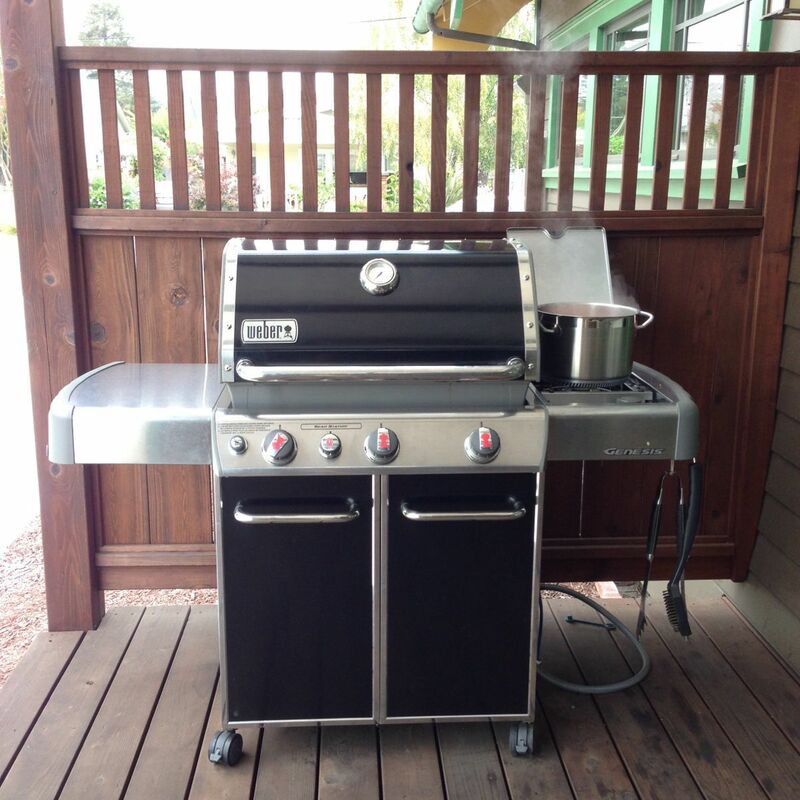 At Midori Haus we chose the Weber NG 54488 barbecue unit that has a side burner so we can simmer a large batch of apple sauce or make spaghetti outside and keep the heat out of the house during the hot summer months to prevent the house from overheating. Also the combustion byproducts from gas stays outside so the indoor air quality is better. Plus if there ever was power outage and putting our electric induction cooktop in the kitchen out of commission we can still have a hot meal if the gas service is on. If we truly wanted to be resilient and a bit more self reliant we could even get a solar oven. What's better? Cooking with gas or electricity? It depends on what your decision is based on. I liked cooking with gas because it always felt fast and responsive. My husband used to impress me during our courtship days when he made his speciality dessert of bananas fried with brown sugar and bourbon. He would turn the lights off just before tipping the skillet ever so slightly towards the flame and igniting the bananas for a flashy finale. It wasn't until when I took the indoor air quality classes that I learned the burning that creates heat on the stove top (or gas oven) is a chemical reaction in which natural gas combines with oxygen. When there is not enough oxygen the combustion is incomplete and produces combustion byproducts. Prolonged exposure to combustion byproducts could cause flu-like symptoms. 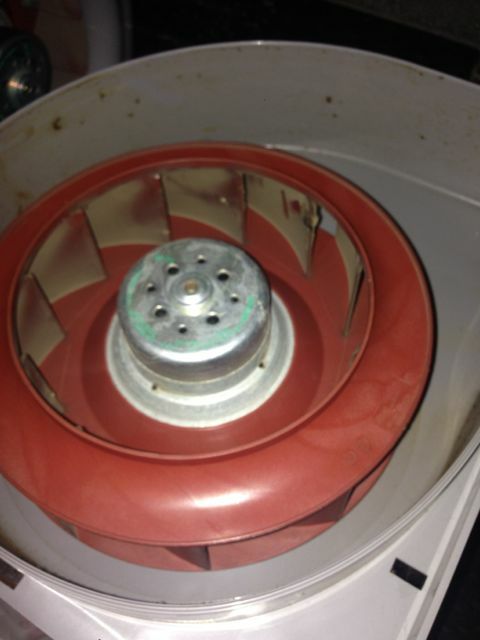 When we learned about this and appreciated the function of the kitchen vent hood (it wasn't simply to clear away the smell of the food odor) we paid closer attention to how we used the gas stove and our cooking routine at the old condo changed. Our cooking routine started with walking over to the front door to open a window by the stairs (because the kitchen had no windows) then walking back to the kitchen to turn on the vent hood then turning on the gas cooktop. When the cooking was done the reverse routine took place. If this was in the winter the rooms got colder from the outside air and the opposite happened during the summer. We opened the windows to provide a path for make-up-air to come into the house when the kitchen vent hood created negative air pressure. Our little routine to keep healthy indoor air quality had the effect of cooling and warming the indoor space. It was unfortunate that it often happened to be exactly opposite of the thermal comfort we wanted on our skin. When we were designing Midori Haus we were really focused on using very little energy to be healthy and comfortable ​in our home. So we decided not to have any gas combustion appliances inside the house because the house would be practically airtight and we wanted the air to be as clean as possible. This meant the house would have no gas stove top, no gas oven, and no fireplace. Midori Haus is practically airtight, about 10 times tighter than most new homes built today. Having an airtight home saves energy by keeping the indoor temperature constant much longer than a drafty house. We chose not to have the vent hood in the kitchen evacuate the air outside. Instead we got a recirculating vent hood and had the Heat Recovery Ventilator (HRV) manage the ventilation. During the late summer months when the abundance of fruits in the garden are begging to be preserved I can choose to cook on the induction cooktop inside the kitchen or on the gas stove outside on the deck. The kitchen can get pretty warm when making jam and sauces. This year I processed my tomato harvest by setting up a table on the kitchen deck and made tomato-jalapeno jam and marinara sauce on the gas stove attached to the barbecue. I spent several hours standing outside cutting, stirring, and simmering the tomatoes on the gas stove, which created lots of heat and combustion byproduct. Even if I was sweating outside in the 90-degree weathers slaving over the jam I smiled knowing that combustion byproducts stayed outside and I can be in the cool comfortable house with clean air just by stepping through the door. 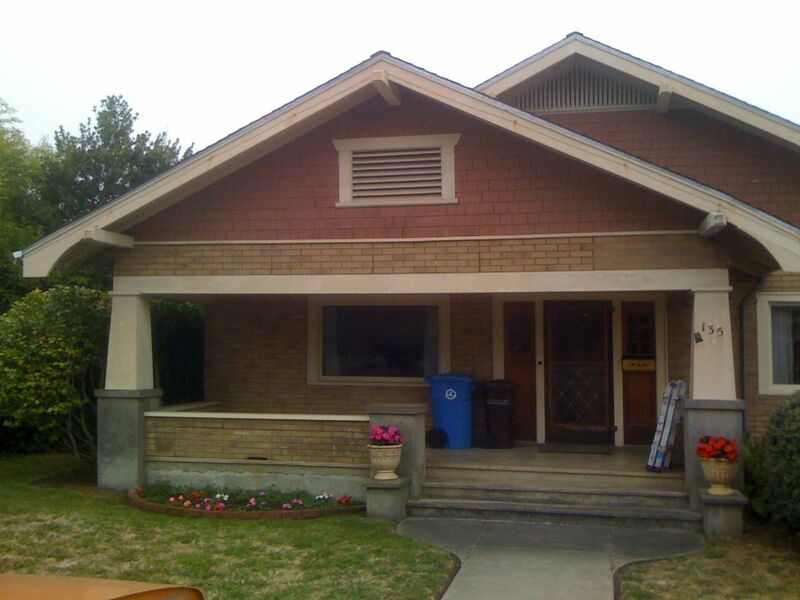 On September 15, 2010 we signed escrow papers to buy a 3-bedroom 2-bathroom Bungalow in Santa Cruz, California. "She's got good bones," said our real estate agent, Gary Ransone. He was enthusiastic about this property and we trusted him. He is not a typical real estate agent because he is also a licensed general contractor and a construction attorney. During the two years we've worked with him he talked us out of many properties because he saw red flags we didn't. Still, having been outbid three times prior to this we weary of getting our hopes up too high. This was at the bottom of the real estate market and investors flush with cash came out of the woodwork and snatched up properties left and right. In retrospect we are glad that we didn't get any of the the other places. You see Midori, as we named her, was perfect. 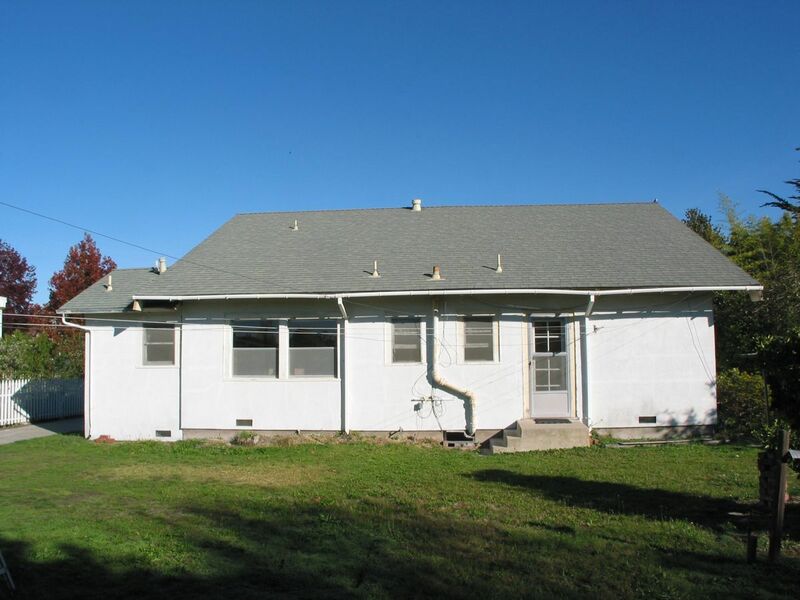 Located in a convenient walkable location with a large sunny backyard, Midori was in a perfect state for a gut remodel -- knob and tube wiring, no insulation, single pane windows, and many other characteristics of an old house in a state of lovely perfect decay. Designing the remodel took one year and construction took another year. I've been re-living the design and construction process as I write the book on this amazing journey. We learned a lot about building science and construction. We met many people who generously shared their knowledge with us. We were very fortunate to work with Graham Irwin, a brilliant architect and passive house consultant. 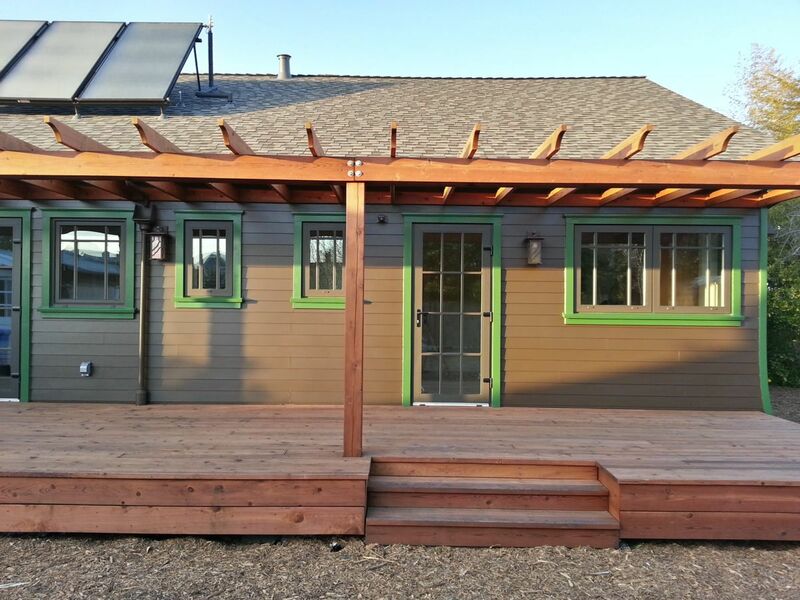 Although there were no experienced passive house builders in our area Taylor Darling of Santa Cruz Green Builders more than met the challenge. Midori uses 80% less energy than before and it feels comfortable and healthy inside. The unexpected benefit of this remodel project was learning to work side by side with my husband, Kurt, to manage the project and to make decisions together. I've gained appreciation of his work style and I respect his nature of driving tasks to closure. Since we've never worked together professionally it was a pleasant surprise to find our complementary skills fitting together nicely. If you would like to know more about our story of transforming a 90-year old house to be super energy efficient while retaining the classic charm of a bungalow, sign up for the mailing list. I will let you know when the book is available. This post is not about a person who lives in a city. The other definition of urbanite is the broken pieces of concrete left over from a demolition project and we have lots of those. The tower of broken pieces of concrete in the photo above came from our old driveway and detached garage foundation. It currently serve as a playground and launching point for neighborhood cats to jump up to the back fence. In the past two years we've made good use of these in both the back and front yards. 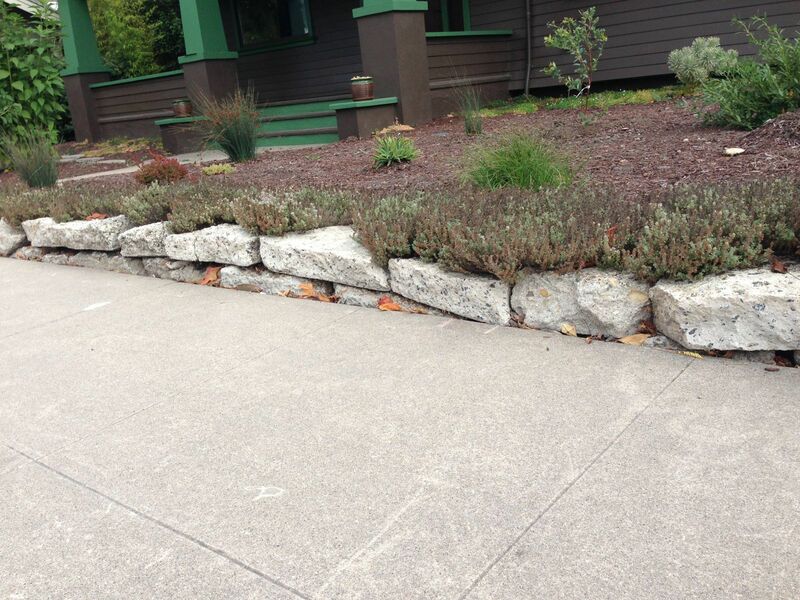 In the front yard urbanite pieces were stacked along the sidewalk to give a sense of boundary. The low wall is intentionally kept at a height between the ankle and the calf to make the front yard feel open. We heard that stacking the urbanites just two high makes it an awkward height for people to sit on the wall. 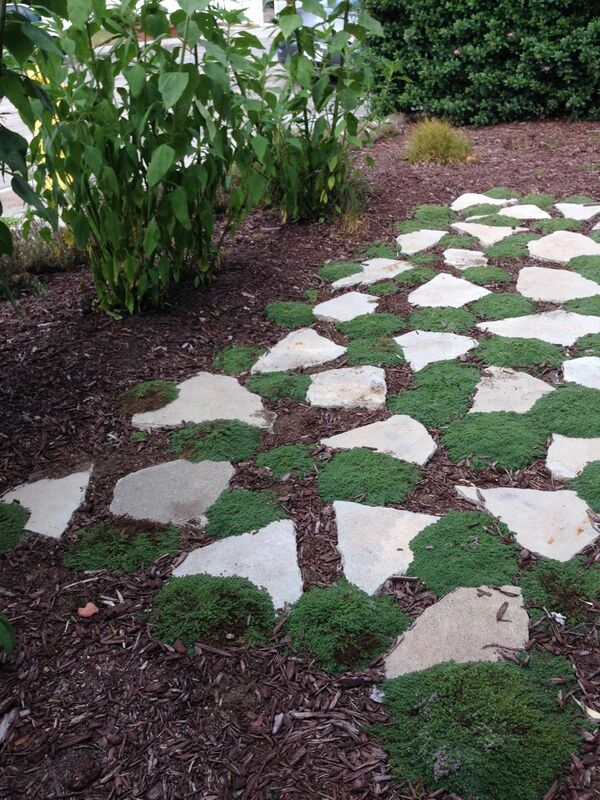 Silver thyme was planted in between the urbanite pieces. We're pleased that they thrive despite the lack of water. 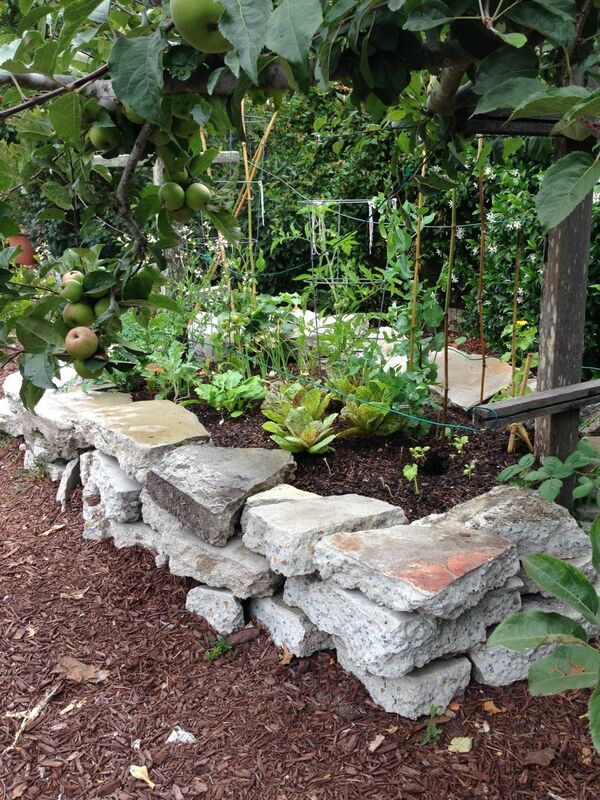 In the back yard the urbanites were stacked three high to create a garden bed for growing veggies. Behind the large sunflowers in the front yard is a patio area with elfin thyme as the ground cover filling the space between urbanites. 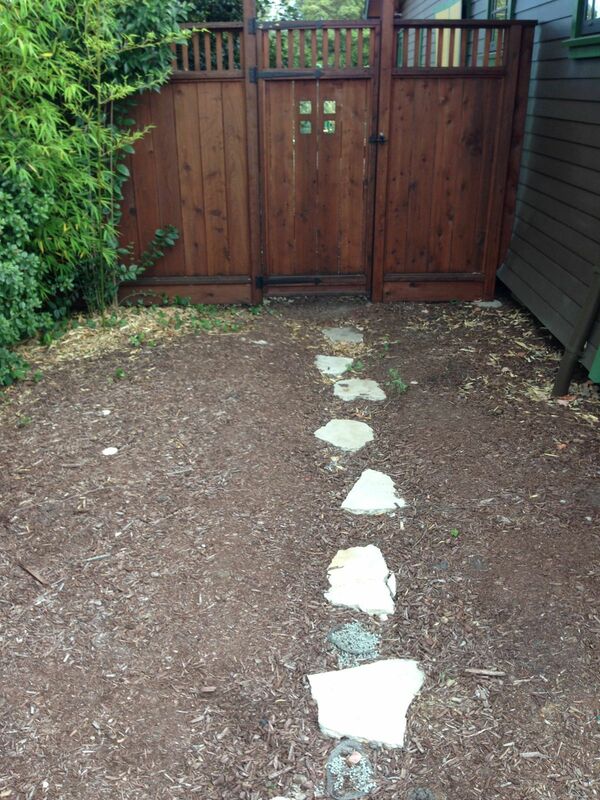 We also have urbanites used as stepping stones to create a walking path leading up to the gate. It takes a lot of energy to heat the limestones at a very high temperature for a long period of time to make cement, the basic ingredient of concrete. When the structure made of concrete is at the end of life it's best to re-use the broken up pieces for some other purpose. Concrete can be recycled and there is cost associated with dropping them off at our local resource recovery facility. They charge $15 per yard or $32 per ton. No wonder people are happy to offer the urbanites for free! Just look on Craigslist to see listings for free urbanites. Mark your calendar and get your tickets for the 2015 “Building Carbon Zero California” event hosted by Passive House California (PHCA). The fourth in a series, the event also serves as PHCA’s annual conference. In addition to large group presentations and panel discussions, break-out sessions follow one of two tracks: Carbon, Efficiency + PV and Retrofits and Large Passive House. More than 17 respected and renowned experts will share how increasing energy efficiency while reducing carbon emissions is being addressed both here and across the continent. An expo during the event features a variety of companies that provide some of today’s most advanced materials, technologies and equipment used to achieve high-performance buildings. Friday, November 13, 8:00 a.m. to 5:30 p.m.
Bike tour of high-performance projects, Saturday, November 14, 10:00 a.m. to 4:00 p.m.
For a complete list of speakers, sponsors, conference schedule and to purchase tickets visit www.co2zeroca.org. Early bird pricing ends September 30. A friend introduced me to green smoothies about 6 years ago. It's a great way to enjoy fruits and veggies in a drink and I like sipping it for breakfast or for a late afternoon snack. After following recipes for a while I started experimenting with different fruits and vegetables in season. 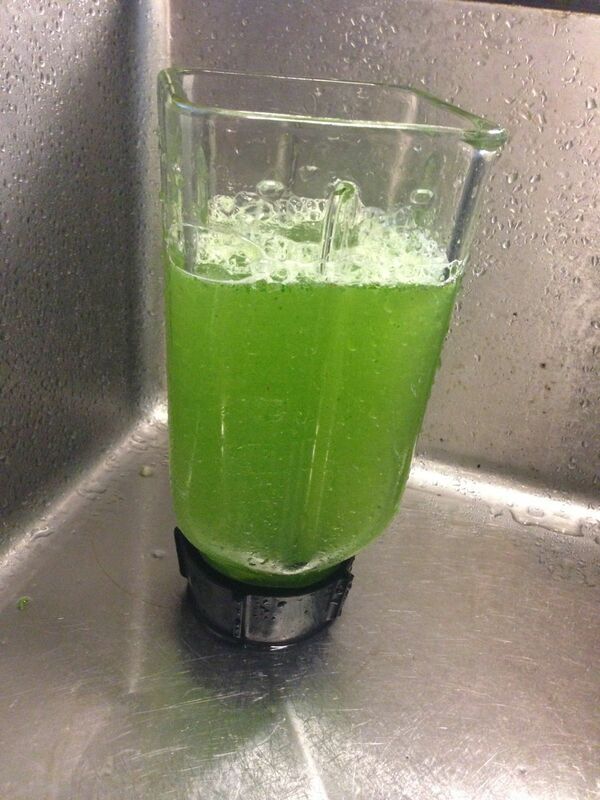 My favorite during the summer is a blend of peach, pear, celery, parsley, kale, and ginger. Just cut them up, place it in a blender with some water, and let it blend to the consistency of your choice. Yum! So I did. Filling up the blender with water and swirling it to dislodge the smoothie sludge​ from the inside of the blender I took this smoothie washing water and fed it to the tomatoes. Tomato plants seemed to like it, meaning they didn't die and the fruits tasted pretty darn good. So I kept up this practice. 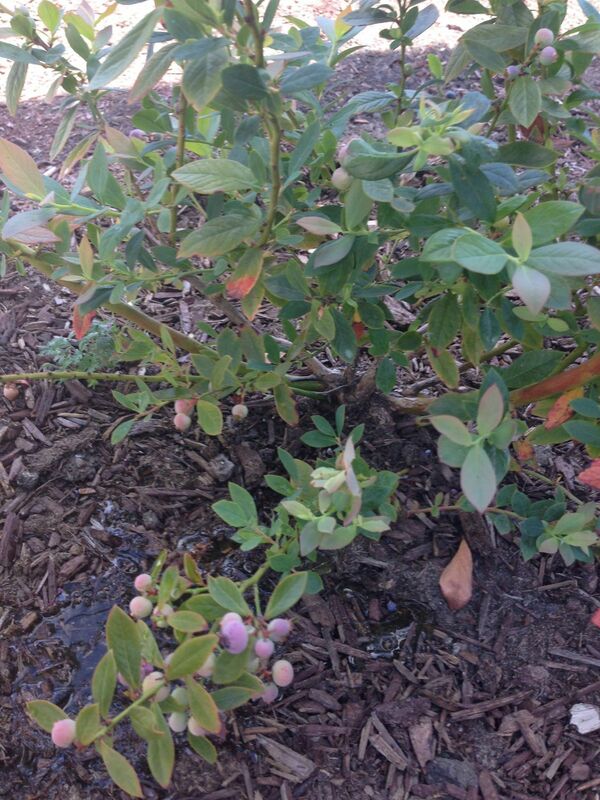 Earlier this summer I started feeding the smoothie washing water to the blueberry bushes after hearing that they like acidic soil. They seem to like it too. Technically this is black water since it would normally go down the kitchen sink and waste water from the kitchen is considered black water. 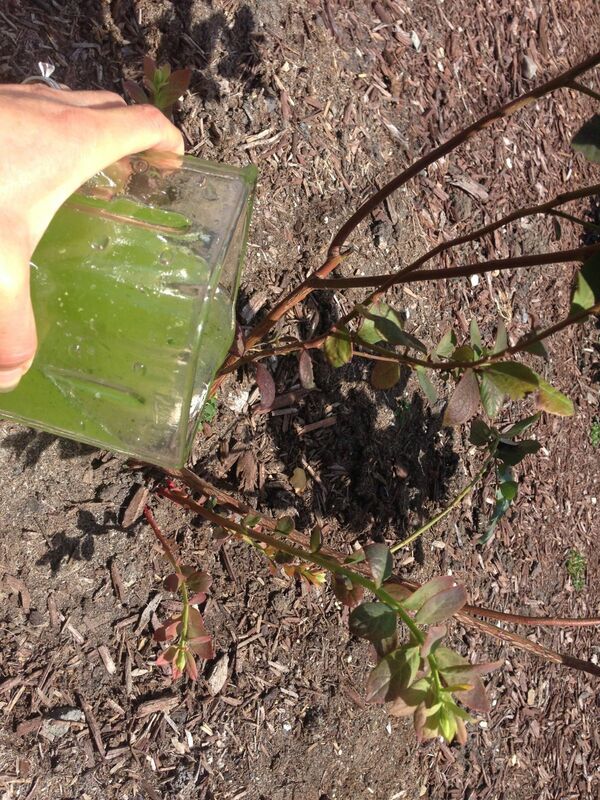 In nature the content of the green smoothie (veggies and fruits) would go back into the soil so I figured it's OK to feed it to the plants. Although I know many people using water from vegetable washing to water the plants in drought stricken California, you should consult appropriate sources to decide whether this is right for you.